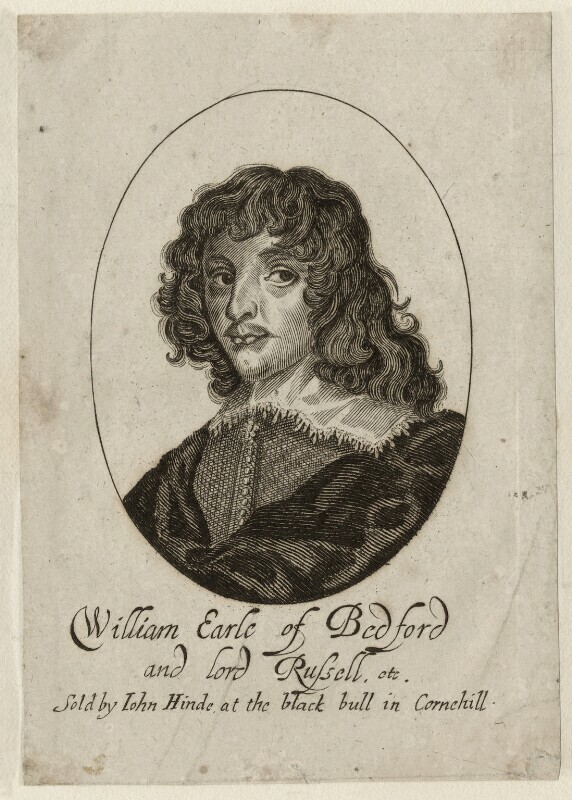 William Russell, 1st Duke of Bedford (1616-1700), Soldier and Privy Counsellor. Sitter associated with 17 portraits. George Glover (active 1625-1652), Engraver. Artist associated with 89 portraits, Sitter in 4 portraits.